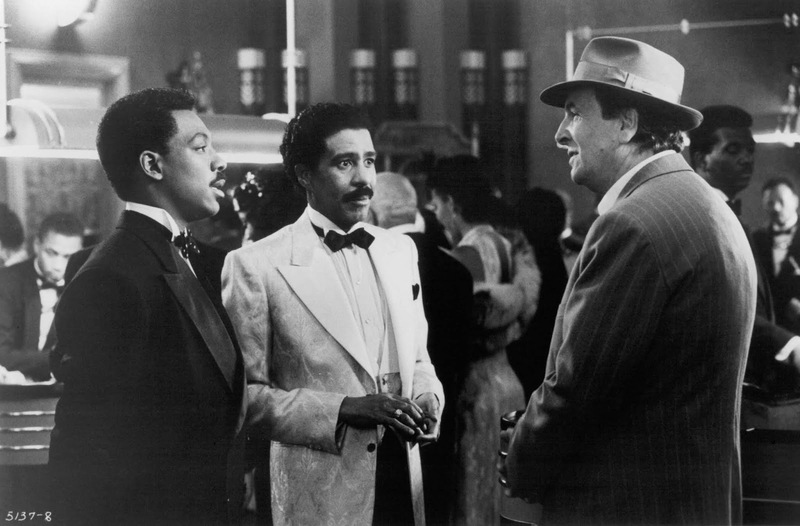 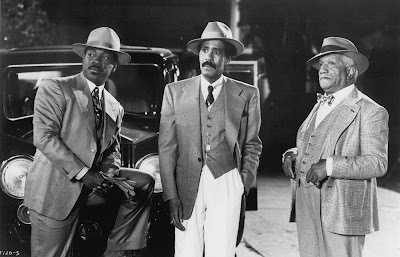 Eddie Murphy, Pryor and Redd Foxx in Harlem Nights (1989). Pryor and Joan Severance in See No Evil, Hear No Evil (1989). 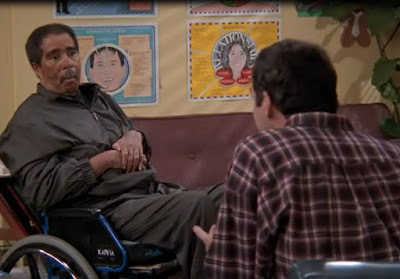 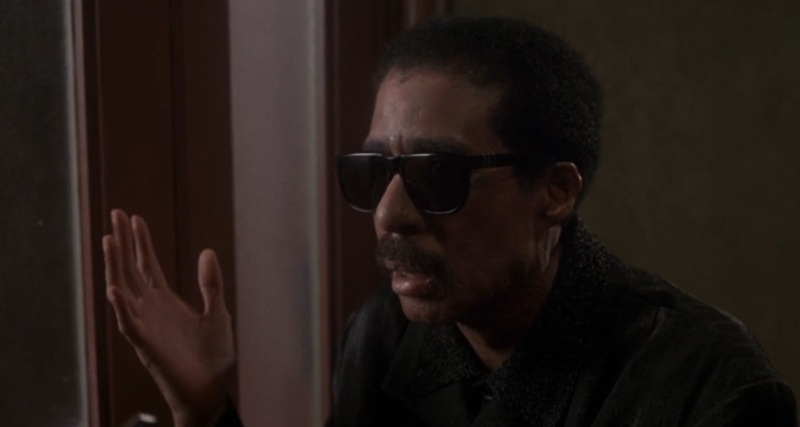 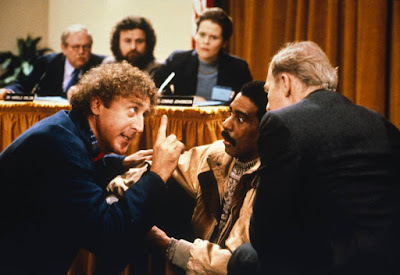 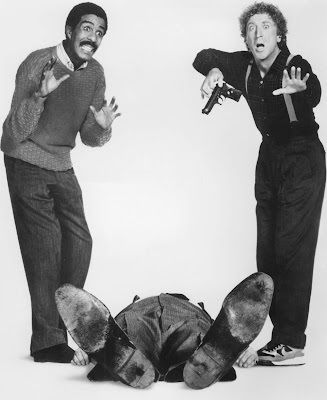 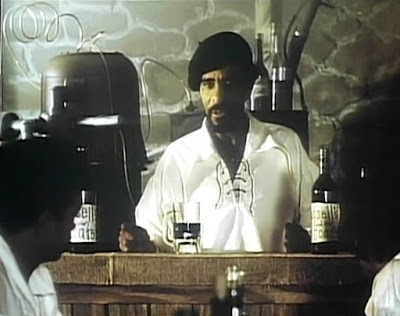 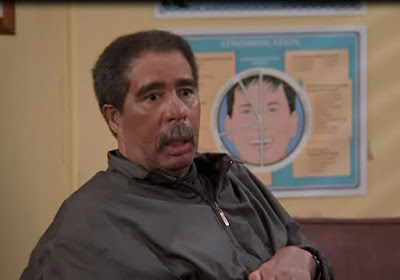 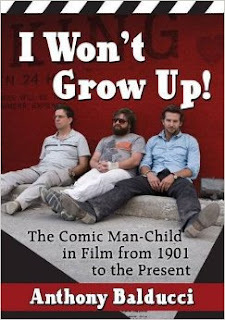 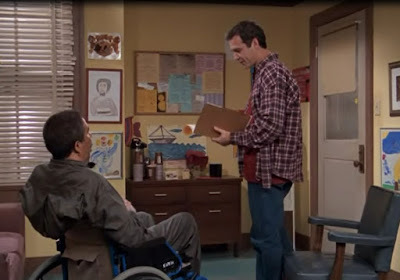 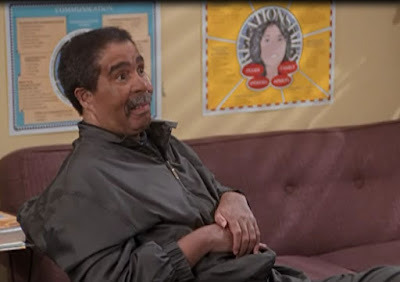 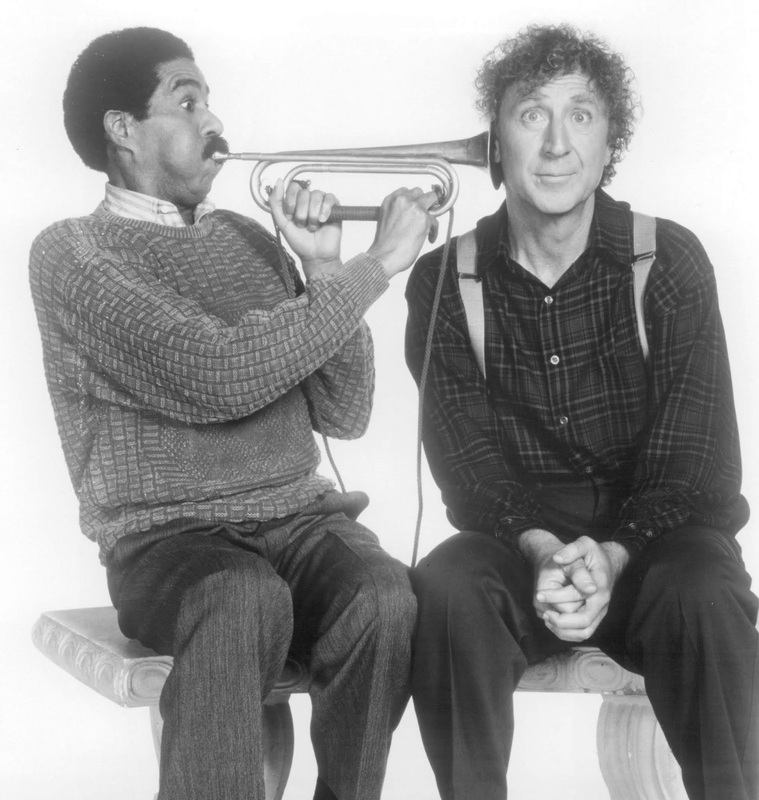 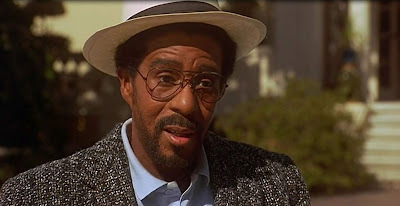 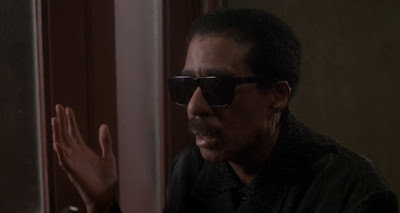 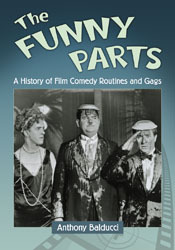 Pryor performed his last acting role on the Norm Macdonald sitcom Norm ("Norm vs. the Boxer," 1999).